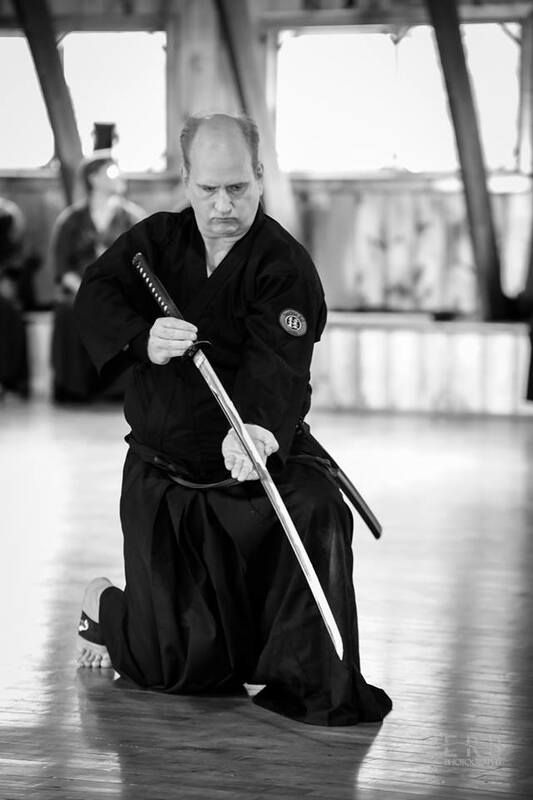 We are a traditional Iaido school in Houston, Texas near downtown inside the 610 loop (Houston Heights). 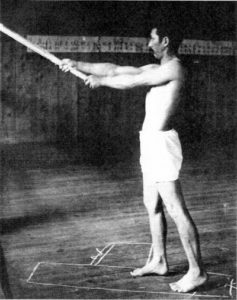 Our core practice follows what was been transmitted by Mitsuzuka Takeshi Sensei (1925-2008) who was a direct student of Nakayama Hakudo Sensei (1869-1958). 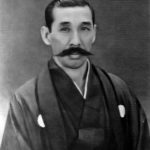 Thus our direct roots go back over 400 years to Hayashizaki Minamoto no Shigenobu (1546 – 1621). 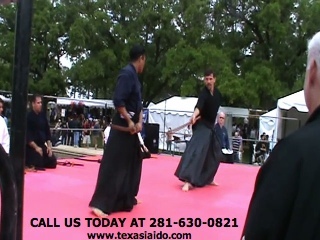 We are the official dojo (school) in Texas representing the North American San Shin Kai. 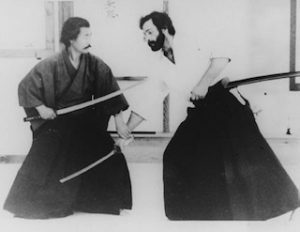 Our mission is to provide the opportunity for serious study of traditional Japanese sword arts. 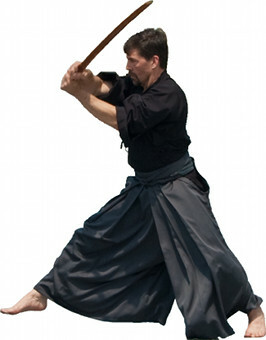 This includes Iaido, Iaijutsu, kumidachi, kenjutsu, and tameshigiri. Practice is intense but fun. All students (and the teacher) are expected to check their ego at the door while paying attention to safety. You will never “finish” or “perfect” your art. 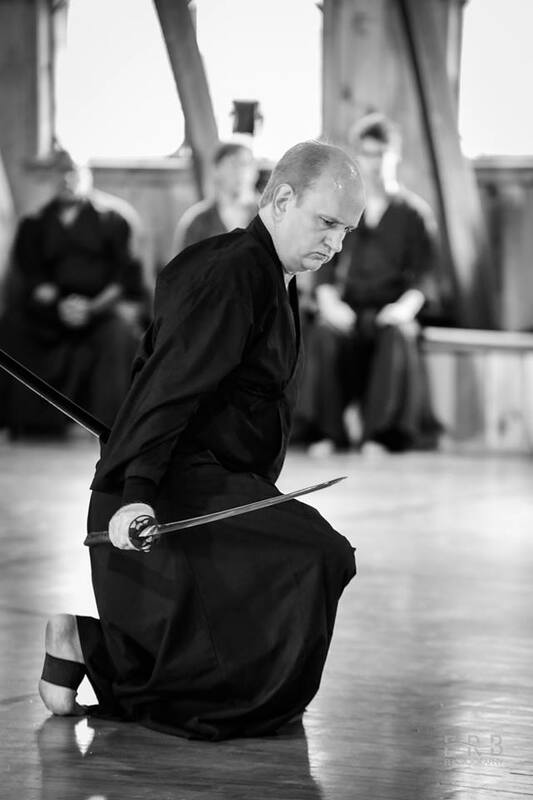 The value is in the process and that is the gift of a traditional Japanese martial art. By focusing on mindful practice such as this, one can develop a personal path of lifelong study that enriches knowledge of oneself and others. Those interested in Houston classes should contact the instructor for more information. Visitors are always welcome to watch quietly. Everything in life worth achieving requires practice. In fact, life itself is nothing more than one long practice session, an endless effort of refining our motions. When the proper mechanics of practicing are understood, the task of learning something new becomes a stress-free experience of joy and calmness, a process which settles all areas of your life and promotes proper perspective on all life's difficulties.